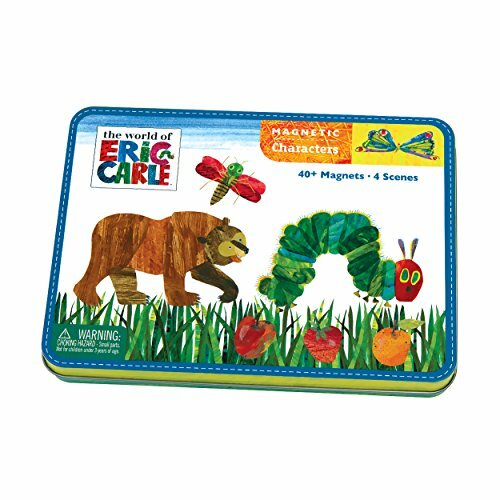 The children’s book The Very Hungry Caterpillar by Eric Carle is one of my children’s favorite books of all-time. 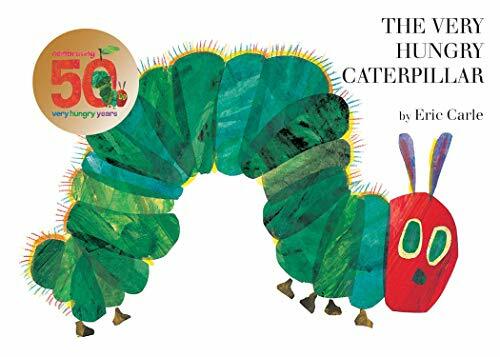 It is such a fun story, but at the same time, it also recounts the story of the butterfly life cycle. That is my favorite part. 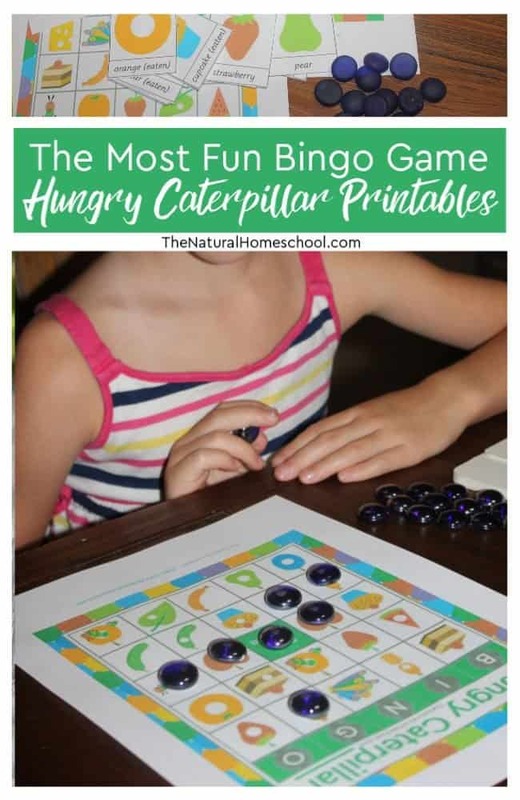 In this post, we have put together a fun game on the very hungry caterpillar pictures to print and play bingo! 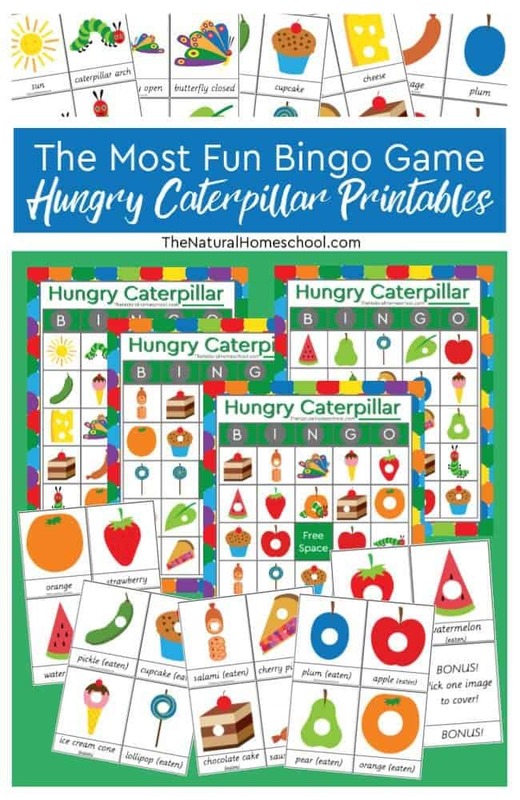 So come and get the download of the most fun Bingo Game with beautiful Hungry Caterpillar printables! 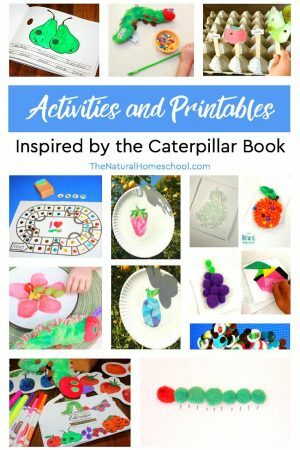 Before you start this really fun game with the hungry caterpillar printables we made, be sure to show your kids this awesome books, if they haven’t seen it before. And if they have, I am sure they will enjoy reading it again! 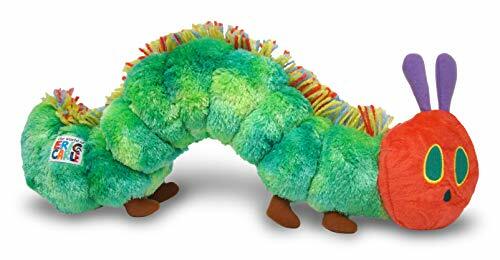 Find out with them what the caterpillar eats, practice the days of the week and more! 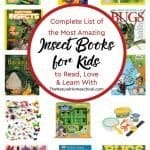 It will make you smile, laugh and even be a little emotional about the most amazing life change, which is metamorphosis! 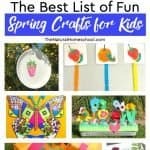 Here is a really awesome game that your kids will enjoy playing over and over. 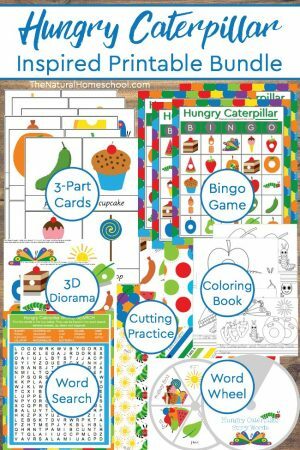 If you print it out on cardstock and you laminate them, they will last a lot longer. Trust me on this: it is one of those games that kids will love AND that they can play independently. 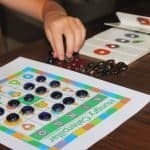 This game actually launched a chain reaction, where my kids took to board games and started to develop a curiosity and interest in other boardgames. Now, they play Monopoly, Battleship and more. 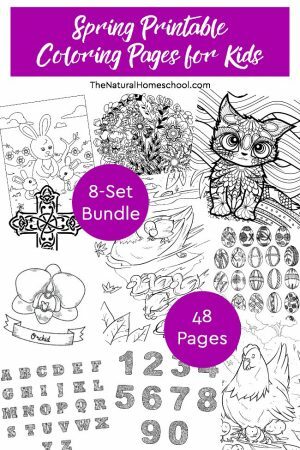 Print this set in color. There are 4 cards and then the calling cards. 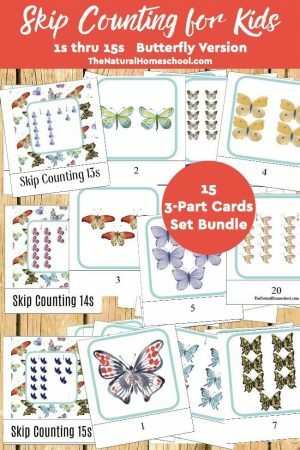 The big bingo cards stay the same, but the calling cards need to be cut. 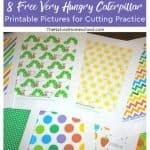 Be sure to cut them with the name included, so kids learn and know what each picture is called. 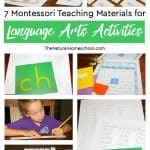 Additionally, you will need beads, beans or cereal to mark the called squares. 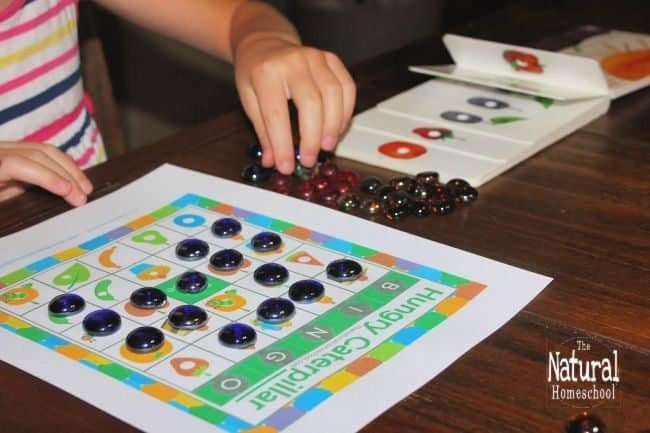 Each player picks a bingo card and a handful of beads. They mark the middle square (free) with a bead from the beginning. The stack of cards is shuffled and set facing down on the table. One person (designated the “caller”) will take one card from the top of the deck and call it out loud, as well as show the players the card. The players scan their bingo card to see if they have that card that was called from the stack. If they do have it, then they will mark over it with a bead. The first player that has 5 filled squares in a row (vertical, horizontal or diagonal) wins! 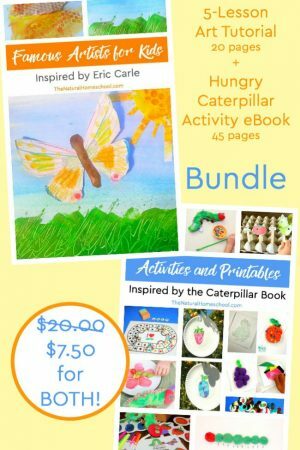 If you like our The Very Hungry Caterpillar activities & free printables, you will love these bundles! 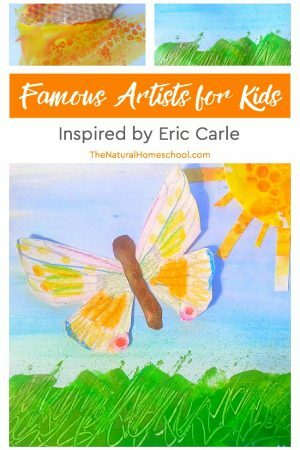 Come and take a look because they are super amazing. 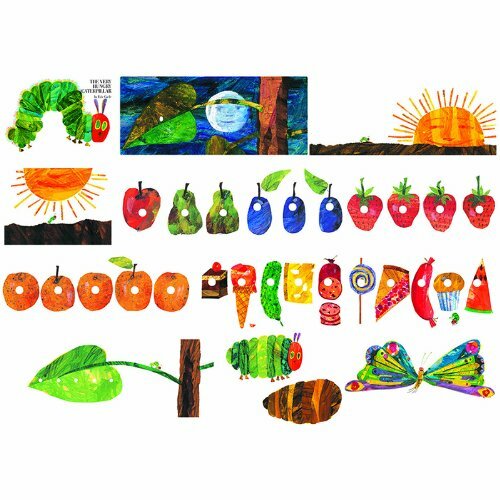 To get these bingo the very hungry caterpillar printables, simply enter your name and email below. Then, check your email inbox. The PDF file download will be there waiting for you! 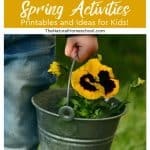 You can either save it for later use or you can print it right away! « Would you like a free STEM infinity scarf and some awesome Math tips?